123ImaginationAlive : What is going on here at the blog. FALL CREATIONS and MORE! What is going on here at the blog. 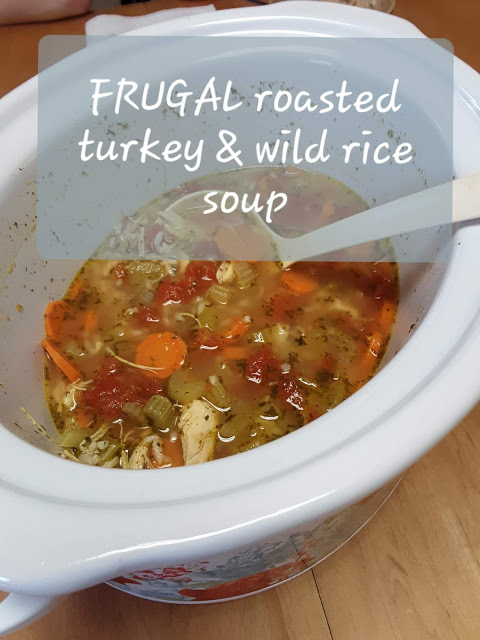 FALL CREATIONS and MORE! This is the most wonderful time of the year! Fall is here and Christmas is on the way! 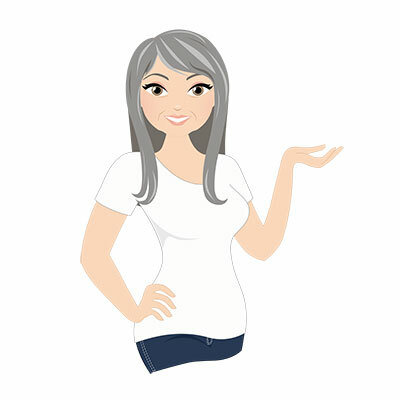 I have been so busy and having so much fun here at the blog! I have created some new things I know you are going to ♥! There are some freebies and some new videos for the You Tube channel too! Let's start with this adorable little family of scarecrows. So Thanksgiving is your thing! Mine too! I love the leaves falling and the harvest of pumpkins and the gathering of family. So I created this set for that reason! It includes a girl and boy scarecrow, a crow, leaf and pumpkin and just because I can I am including an acorn hang tag! 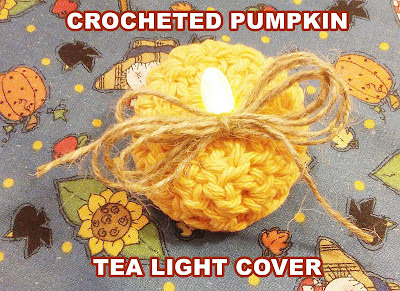 Did you know that if you send me your email address I will send you a FREE CROCHETED PUMPKIN TEA LIGHT COVER PDF pattern? There is a video too! Here is the link to view the tutorial on how to create your own little pumpkin patch full! So now that you have your living room decorated now on to the kitchen! Little Aprons for your 20 ounce dish soap bottle! Just to get you started in your Christmas spirit! 5 little pillows to use for bowl fillers, cupboard tucks, shelf sitters, ornaments or to simply add a bit of country charm to any spot in your home. Rusty jingle bells, grungy tea towels, hand stitching. Created with ♥ and care! If you have questions about the creations let me know. Bowl Fillers are so homespun! The snowman, the tree, the bird, the heart, and the jute spray with rusty jingle bell. Little Christmas Aprons too! Whaaaaat? Of course, who says doing the dishes has to be boring? Purchase Christmas Kitchen apron here. Purchase silver and blue snowflake here! There are many more creations in my Etsy shop, I invite you to come browse my creations. 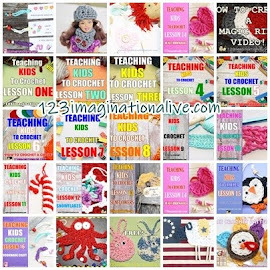 Follow the blog and don't miss new freebies and crochet lessons for the kiddos! 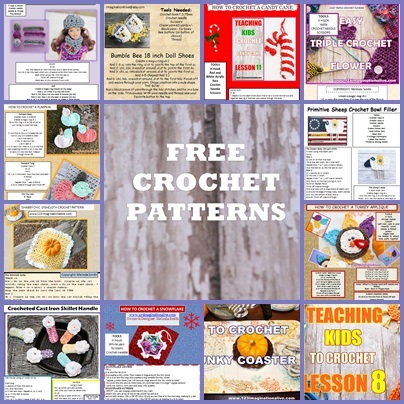 Crochet lessons are free at the top of the blog. Happy Fall, and I hope you enjoy!